Android Reborn – Spying on someone’s Whatsapp is not right no matter what, but you may have a strong reason to do it. Many people secretly wonder if they’re able to look into others’ Whatsapp messages. The internet provides us with many solutions to hack Whatsapp. This app is very secure, but don’t doubt the power of these hackers. If you have the tenacity to find a hacking method, you’d probably find it in the end. There is some information that needs to be leaked, like the phone number of the person you’d like to spy on. It takes a while to get the result. For some reason, many of these methods turn out to be pranks, which mean you have to do more research to find the real ways of getting into someone’s Whatsapp especially when it’s protected. This is pretty hard, so you should have at least the knowledge about spoofing and how to do it. It basically uses the Mac address of the said user to spy him/her. There is a loophole you can make use of. The app can be used on several devices with the same Mac address. For Android, you gotta go to Settings > About Phone > Check Status > Wi-Fi Mac address. There is also an alternative for iOS. In Settings, you have to find General > About > Wi-Fi Address. 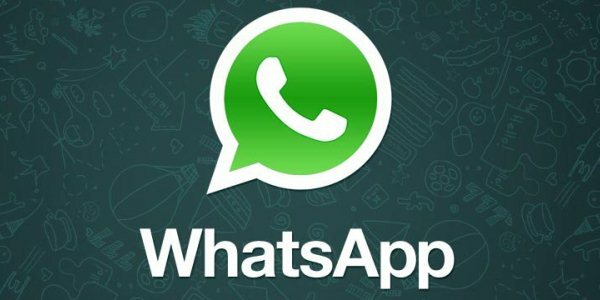 There are useful services like Truthspy that allows you to view Whatsapp messages easily. Not only messages, it also brags viewing of Whatsapp conversations. There’s more it has to offer, like viewing contact details of those talking to the target. It promises better secrecy compared to the previous methods, so try it yourself. The name of the app pretty much suggests what it’s capable of doing. That’s how to read others Whatsapp messages on Android.